This is an abstracted version of Enso for those of us who continue to seek color and joy on our journey of enlightenment. 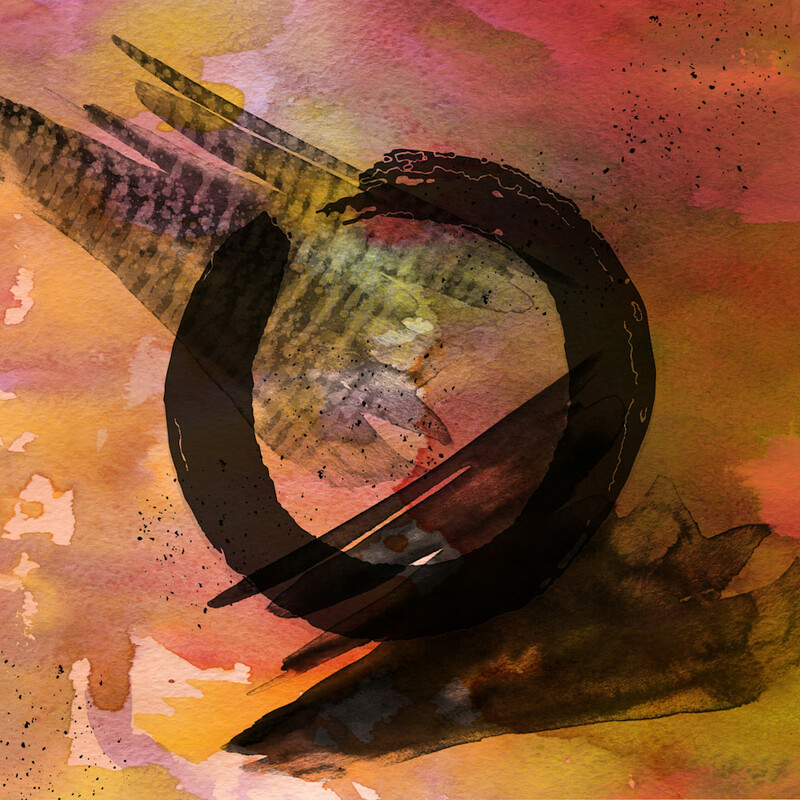 Enso is the classic symbol for Zen and you'll see the circle both open and some closed. If the circle is open it allows for movement and development. Zen practitioners relate the idea to beauty of imperfection. When the circle is closed, it represents perfection. Symbolic art holds a special place for me. I love the way one symbol can express large thoughts. Enso is one of those, one symbol representing the very large and complex meaning of Zen. I especially love the simplicity of the symbol, the circle being open and allowing all the enlightenment to enter. Shop for wall art from fine art paper, canvas, and metal!